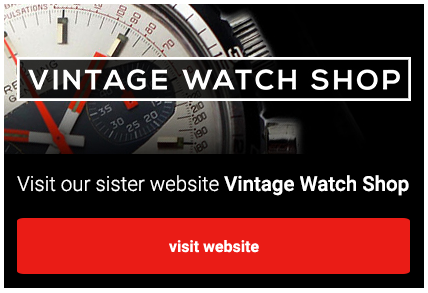 ‘Guy at Vintage Swiss Watches never ceases to amaze me with the quality and rarity of the time pieces showcased on his website. 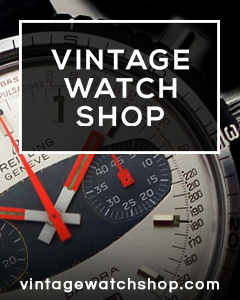 As a regular buyer of watches nobody I have dealt with has ever come close to the service level he provides. Guy has been able to source specific pieces for me and has always made each occasion a fantastic experience, I always buy with complete assurance that I am getting the best’.